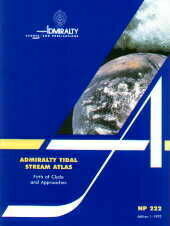 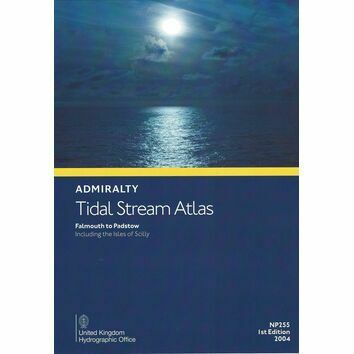 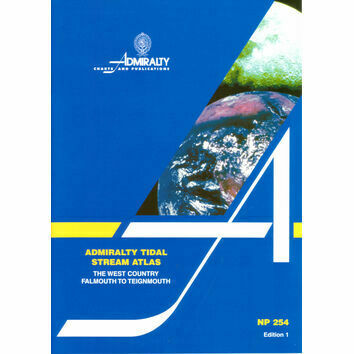 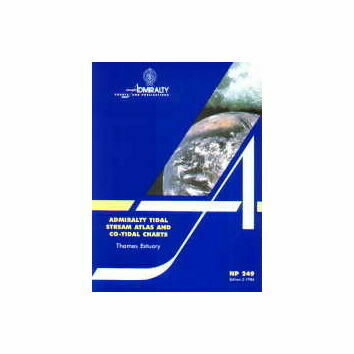 This tidal stream atlas from Admiralty contains 13 charts showing tidal streams at hourly intervals commencing 6 hours before HW Dover and ending 6 hours after HW Dover. 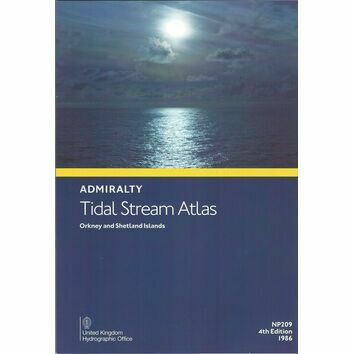 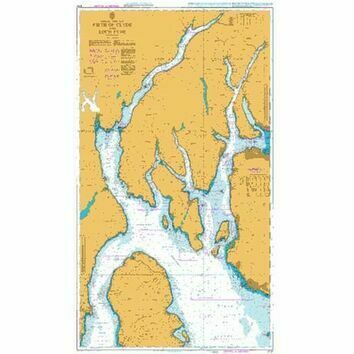   It covers the north coast of Ireland from Lock Swilly to Belfast Lough, and west coast of Scotland from Mull of Galloway to Jura, including the whole of Islay and the Isle of Arran, with an additional inset for the Mull of Kintyre and Sanda Island. It also includes 8 plans of Rathlin Island and Sound showing tidal streams at varying intervals from 5 hours before to 6 hours after HW dover.